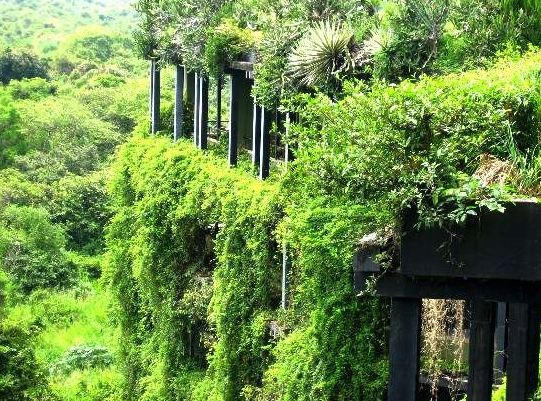 One trend I’ve been following for awhile is eco-tourism and upscale sustainable design. Case in point: the Heritance Kandalama Hotel in Sri Lanka. 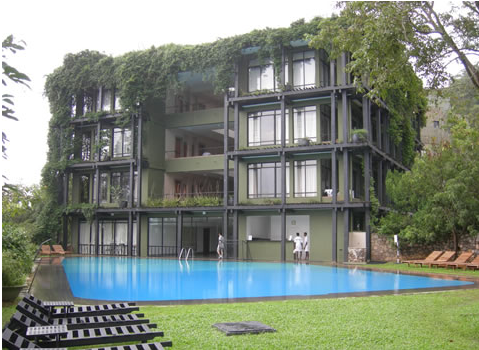 The 3 pools at the resort were built with an ancient Sri Lankan filtration technology. The roof has a lush overhanging garden reminiscent of the fabled hanging gardens of Babylon. A great destination for bird watchers and trekkers, too. 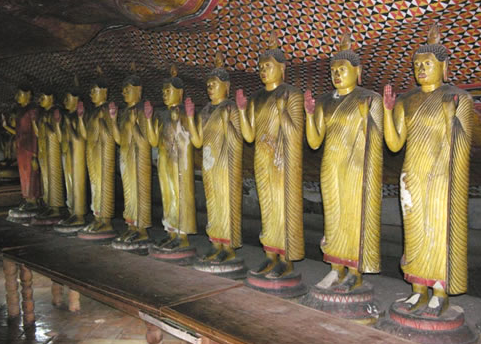 Meanwhile the nearby Dambulla Cave Temple holds 150 Buddah statues that date back to the 19th Century. 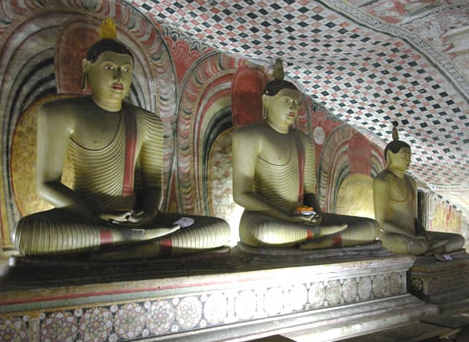 With this type of attraction, Sri Lanka seems poised to become the next Bali. Hiya! I simply want to give an enormous thumbs up for the nice information you’ve right here on this post. I will likely be coming again to your weblog for extra soon.